Customers around the world shopped Prime Day, making it the biggest global shopping event in Amazon history. Tea Forté is geared up to make Prime Day 2018 its single biggest day ever. 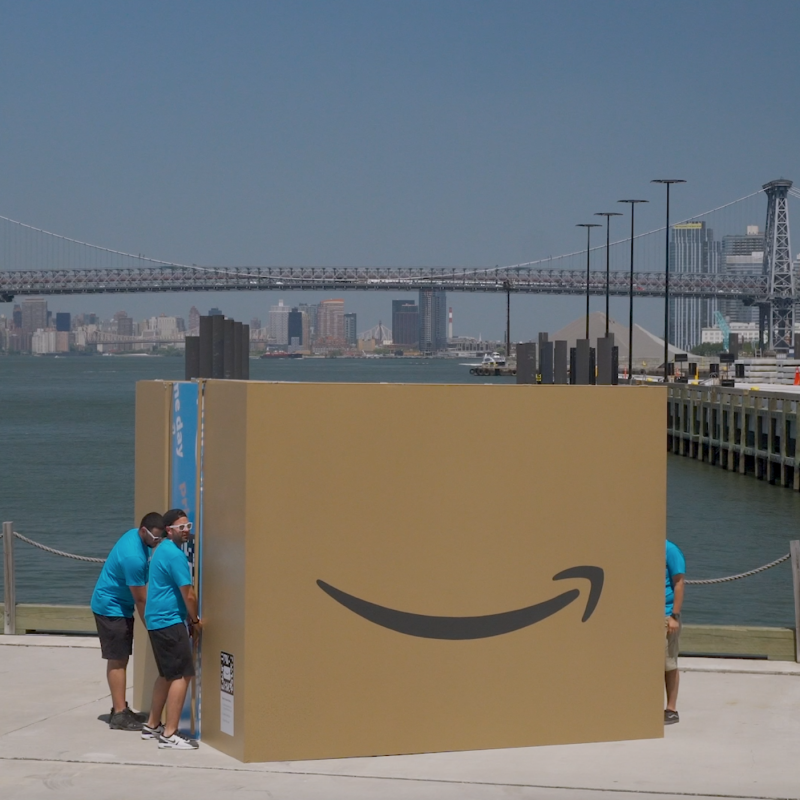 We’re live blogging Amazon Prime Day – sharing an inside peek at events, top offers, Prime member favorites, our offices and Fulfillment Centers, and more. 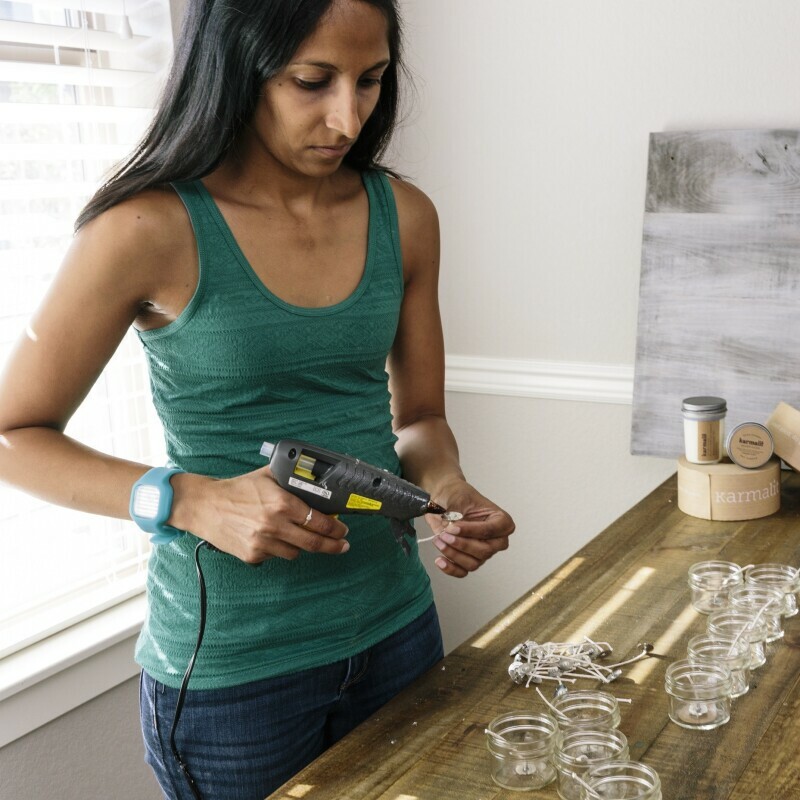 We're honoring the contributions and accomplishments of the millions of women in the workforce and women business owners across the U.S.
Customers ordered more than 40 million units from hundreds of thousands of small businesses and entrepreneurs around the world. The following is a letter written by Worldwide Consumer CEO Jeff Wilke to Amazon employees, thanking them for making Amazon Prime Day 2017 the most successful in the company’s history. 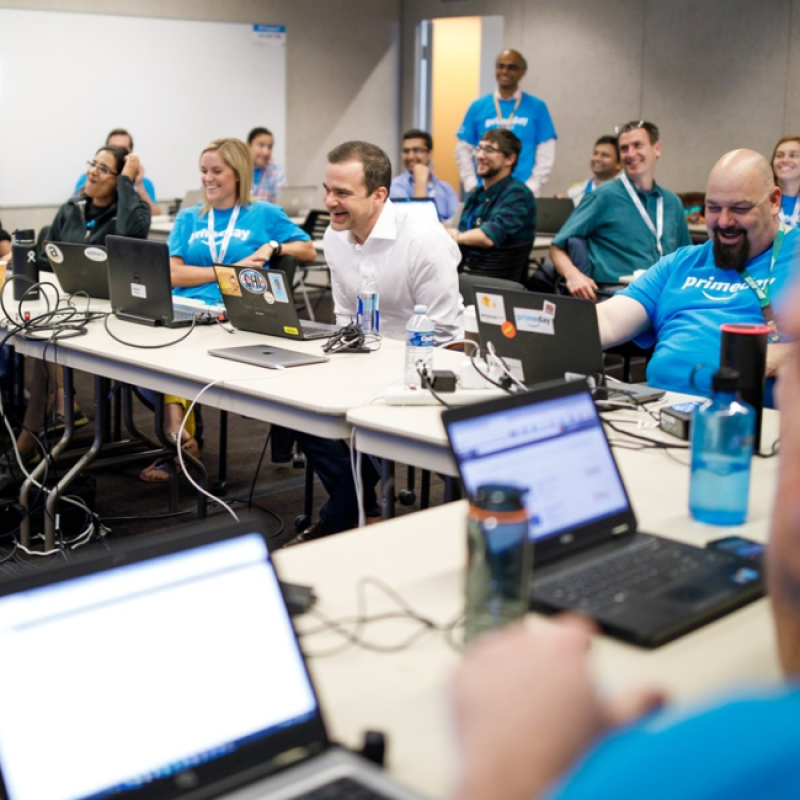 We hosted a grand opening in our Chicago corporate office, showcasing our space, teams, and leadership on the eve of Prime Day. 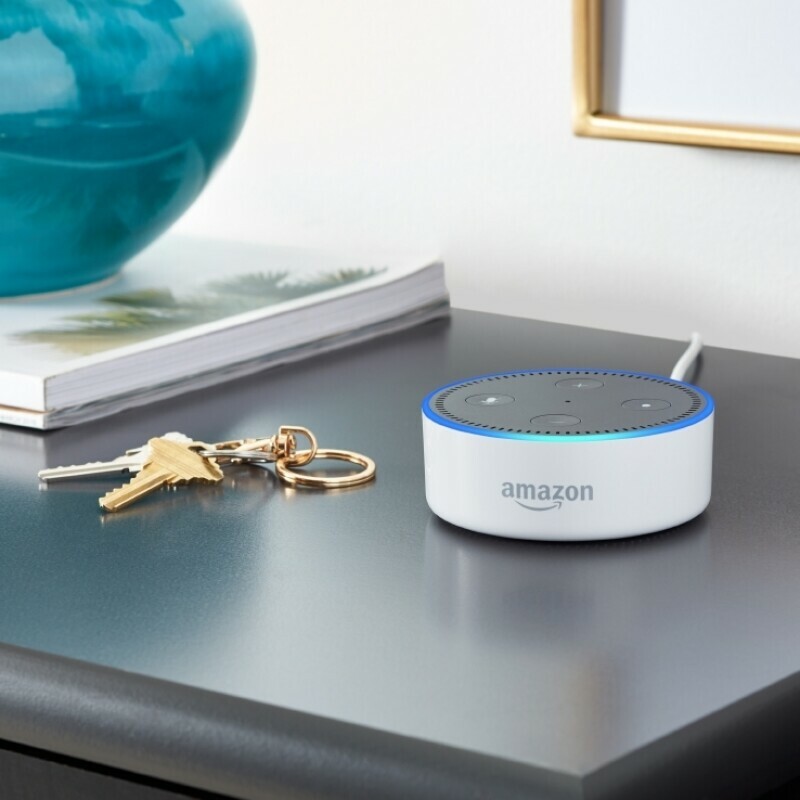 Alexa, when is Prime Day? in 2017, Prime Day is expanding to China, India and Mexico in addition to the U.S. and other countries that already enjoy Prime Day deals. In between your shopping, take a minute to check out how our public policy team in DC is celebrating Prime Day! 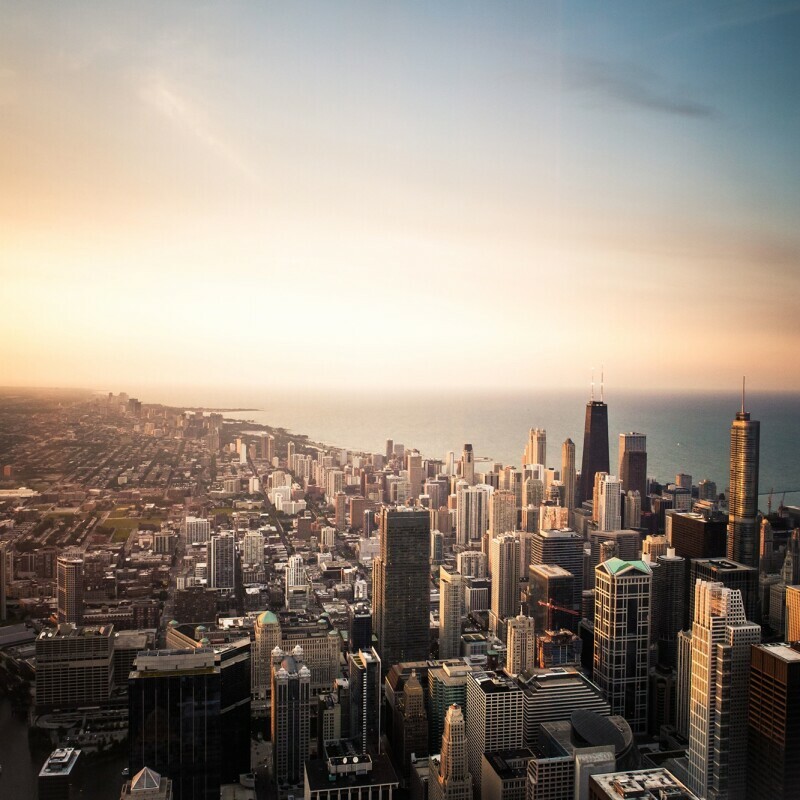 This week, they're welcoming to town representatives from each of our four customer sets –consumers, content creators, small sellers and enterprises that use AWS – where they'll head to Capitol Hill to meet with members of Congress and staff to tell their Amazon story. 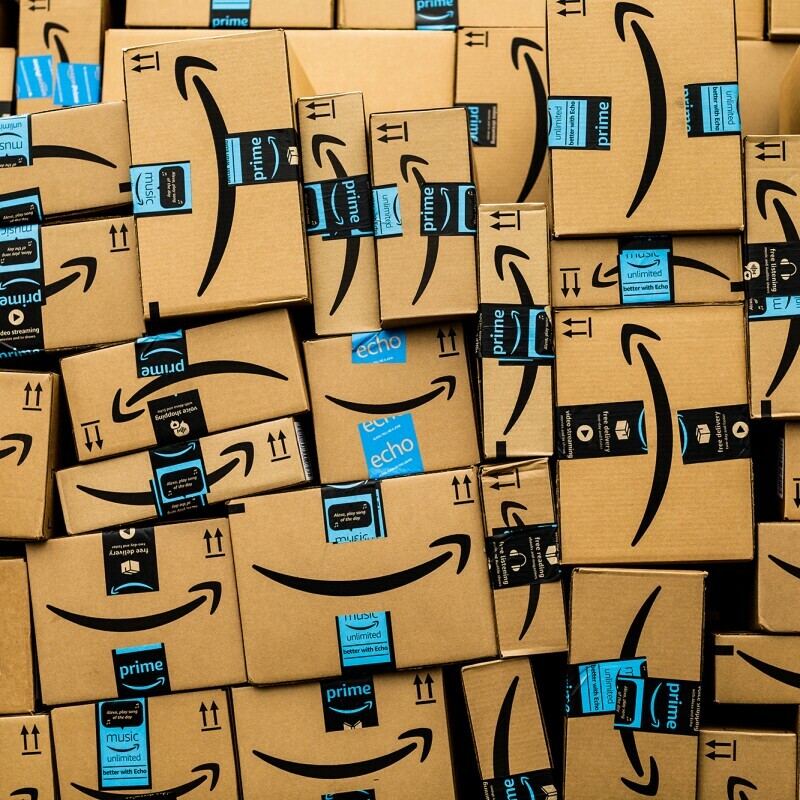 Prime Day 2016 offers thousands of small businesses, entrepreneurs and sellers on Amazon an exciting opportunity to boost summer sales, and gain key customer insights, to help prepare for the upcoming holiday season.